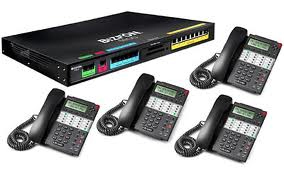 Seattle's Premier Telephone System Equipment, Cabling, VoIP and Cloud Hosting Services Company. 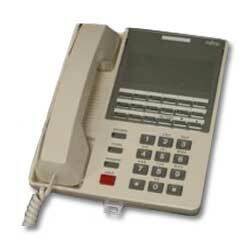 Phone system services for both older traditional analog telephone systems, as well as the latest in VoIP phone systems and Cloud Hosting. and Need a New Phone System? With all the small business office phone systems available, choosing the right phone system is just one of a myriad of things you have to get done before the doors open if you are opening a new business. Maybe you have a phone system that just doesn't have the technology features required for today's communication requirements. Today's phone systems have advanced so far in features that it is almost a necessity to have an up to date business phone system to be competitive. 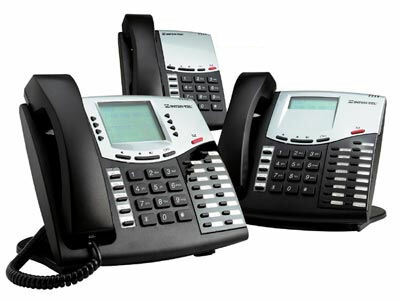 If the success of your business has resulted in a growing staff with needs that exceed the capacity of your existing small business phone system, we can help you resolve the issues you have regarding the communications requirements that exist today... quickly and within most small business phone system budgets. 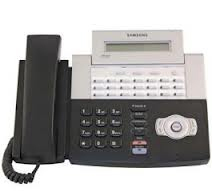 Seattle Telephone Systems will also work on just about any phone system you may have, or we can provide just about any telephone system you may want to upgrade to. - Nitsuko 384 124, DS01, and E Pro. - Durafon 1X 4x extended range system. 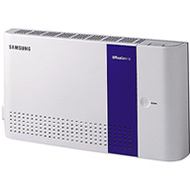 Click here for information regarding our cabling services. Alki, Arlington, Auburn, Bainbridge Island, Bellevue, Bothell, Bremerton, Brier, Burien, Burlington, Carnation, Clyde Hill, Covington, Des Moines, Duval, Edmonds, Everett, Fall City, Federal Way, Fife, Granite Falls, Issaquah, Kenmore, Kent, Kingston, Kirkland, and Lake Forest Park. ​We also serve Lake Stevens, Lakewood, Leavenworth, Lynnwood, Maple Valley, Marysville, Medina, Mercer Island, Mill Creek, Milton, Monroe, Mountlake Terrace, Mt Vernon, Mukilteo, Newcastle, Normandy Park, North Bend, Oak Harbor, Olympia, Poulsbo, Puyallup, Ravensdale, and Redmond.